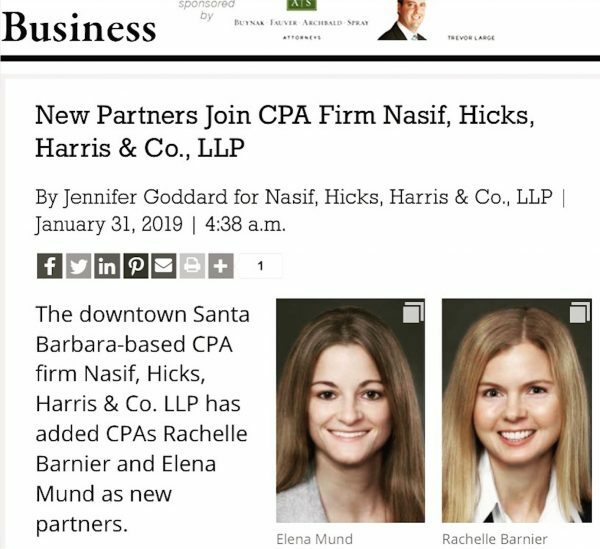 Board Member Elena Mund makes Partner at Nasif, Hicks, Harris & Co.
Coastal Housing Partnership board member Elena Mund makes partner at Nasif, Hicks, Harris & Co. This entry was posted in Coastal Housing News on February 1, 2019 by Coastal Housing Partnership. Koto Group has partnered with Coastal Housing Partnership to offer savings on their eligible rental properties. Contact them to find out how you can save. www.kotogroup.com. This entry was posted in Coastal Housing News, Home Buying Resources on February 2, 2016 by Coastal Housing Partnership. 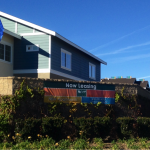 New Apartments Added to Rental Program in Santa Maria! Home Buying in Your Future, But Don’t Know Where to Begin? Come to a free home buying seminar to help you on your path to homeownership. All seminars scheduled from 5:30 – 7:00 pm To sign up for a home buying seminar, visit our site or call the Coastal Housing Partnership office at 969-1025. Read more about our upcoming events. Save the date! Coastal Housing Partnership’s fourth annual Your Path to Home Ownership Home Buying Fair will be held on Saturday, May 9, 2015 at The Fess Parker Doubletree. The Fair is an opportunity to meet with real estate professionals and to learn more about the home buying process to get you on your path to homeownership, whether you are a first time home buyer, move-up buyer or getting back into the real estate market. As an employee of a Coastal Housing Partnership company, you are eligible for savings and benefits whether you are purchasing a home, refinancing your mortgage or renting an apartment. Check out the Coastal Housing Partnership site for more information on how you can save on your closing costs. This entry was posted in Coastal Housing News on February 2, 2015 by Coastal Housing Partnership. Siena Apartments in Santa Maria is excited to release its exclusive discount to The Coastal Housing Partnership. 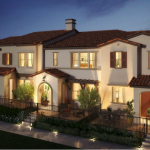 Presented and Managed by The Towbes Group, Siena features an ample list of amenities ranging from a resort style pool and spa, community fire pit lounge, luxurious clubhouse, tot lot play areas, and multiple outdoor Santa Maria style barbeques. Members of The Coastal Housing Partnership will receive $50 discount on their one bedroom apartments or $75 discount on their two bedroom apartments. Being managed by The Towbes Group, Siena Apartments will offer the quality customer service and positive community impact the brand is renowned for throughout the Central Coast. 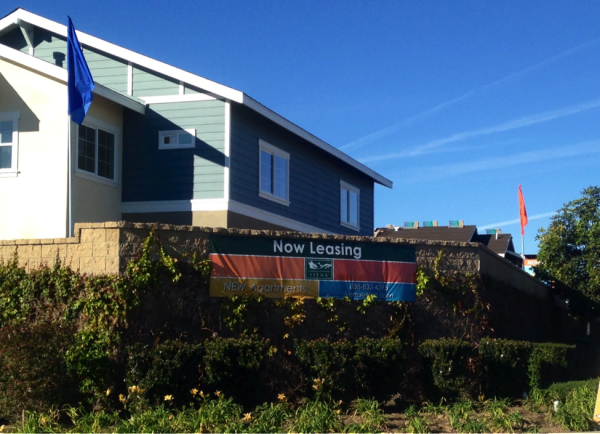 These 211 apartments are the newest homes in the Santa Maria area and are now leasing. This entry was posted in Coastal Housing News on February 1, 2015 by Coastal Housing Partnership. Is this a first-time homebuyer’s program? No, you do not have to be a first-time homebuyer. It is available to any employee of a member company. Can I use these programs to purchase outside of Santa Barbara County? Yes, you may use Coastal Housing Partnership financial assistance programs when purchasing a home in Ventura County, Santa Barbara County or San Luis Obispo County. I own a condo, but want to purchase single-family home? Am I eligible to use Coastal Housing programs? Absolutely! As long as you are an employee of a company that is a member of Coastal Housing Partnership, you are eligible. Do Coastal Housing Partnership programs apply to mobile homes? No and yes. The contribution from the lender does not always apply to the purchase of a mobile home. (Loans for mobile homes are personal property loans, not real estate loans.) However, the contribution from the home inspection and the real estate agent do apply for a mobile home. How do I obtain a letter of authorization? You will need to fill out an application. Click here and download or call or e-mail the Coastal Housing Partnership office. The phone number is 969-1025. The e-mail address is membersupport@coastalhousing.org. Do I have to use all the Network Service Providers take advantage of the programs? (I’m using a real estate agent on your list, but not a lender. Am I still eligible for the real estate agent savings?) You may use any or all of the contributions available to you. Each contribution is independent of the other. For instance, you do not forfeit the real estate agent saving if you decide to use a lender that is not part of the program. In order to obtain the assistance, you must use a service partner that is in the program. The savings do not come from the Coastal Housing Partnership. They come directly from the Network Service Partners. Does Coastal Housing Partnership profit if I use one of the providers on your Network Service Partners List? No. Coastal Housing Partnership does not receive any money from your transaction. The entire contribution/saving goes directly to you. Would you recommend a real estate agent? No, Coastal Housing Partnership does not make any recommendations as to which network service partner you should use. We are continually growing our list of service partners, so that you have as much choice as possible. It is still up to you to interview the real estate agents, loan officers and home inspection companies to determine which companies will best serve your needs. (Click on Network Service Partners for more information). What if I am buying the home with someone who is not an employee of a Coastal Housing Partnership company? Only one of the partners purchasing the home has to be an employee of a Coastal Housing Partnership member company. However, the home has to be the primary residence for that partner. This entry was posted in Coastal Housing News, Home Buying Resources on October 9, 2014 by Coastal Housing Partnership.